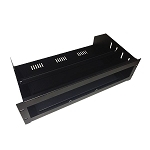 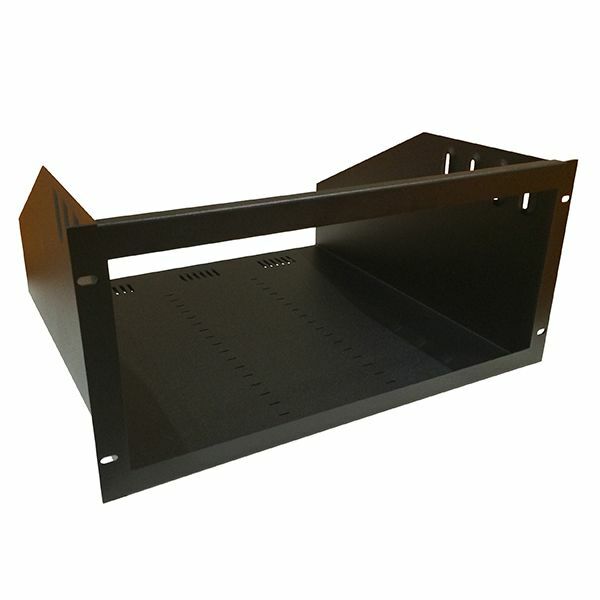 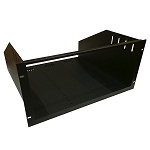 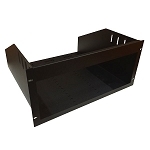 Pure Theatre 5U Rack mount for Yamaha RX-A3060, RX-A2060 and CX-A5000 finished black powder coat. 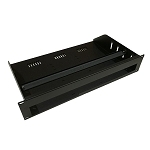 Q: Is that compatible with Yamaha RX-A2050 ? 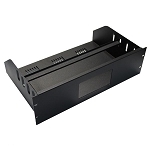 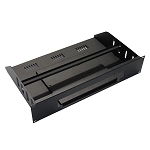 A: Yes, this rack mount is compatible with the RX-A2050 and RX-A3050.